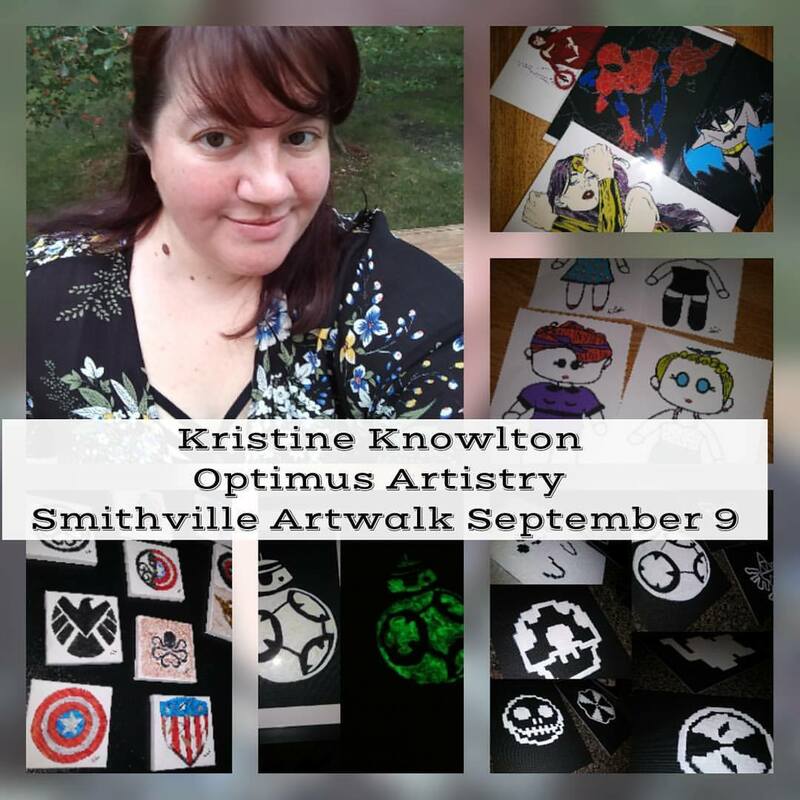 I will be out at the Smithville Artwalk on Saturday September 9th! I will have glow art, canvas art, superhero art, originals and more! Come on out and support some amazing artists!